Cognac can be a mysterious and misunderstood drink. Its versatility is never in doubt but many struggle to work out what to enjoy it and how to enjoy it - neat, with ice or in a cocktail. 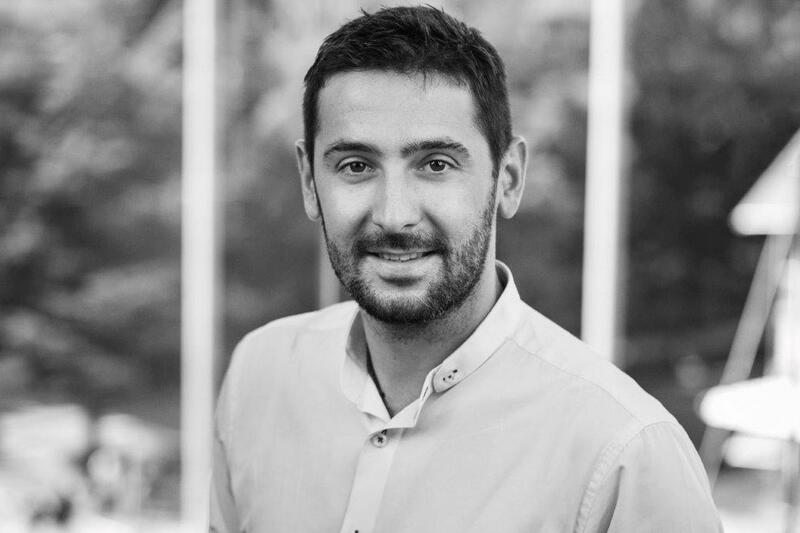 We met up with Matthias Lataille, ambassador for the House of Martell, to get a better understanding of Cognac and what makes it one of the world's favourite drinks. Let's start from the top - what is Cognac? Cognac is a distilled spirit made from grapes growing in the regions of Charente and Charente-Maritime surrounding the town of Cognac, South West France. It is made from distilling white wine to create eau-de-vie (a clear colourless fruit brandy). The magic of Cognac comes from the blending of many different eaux-de-vies that have been aged in French oak for a number of years. Cognac is a type of brandy. For a Cognac to indeed be a true ‘Cognac’ it must follow very strict production methods tightly regulated by French law - the Appellation d’Origine Contrôlée. A Cognac must be made only from particular grapes, the best-known being the Ugni Blanc and Folle Blanche. It is then twice distilled in copper sills and aged in French oak barrels for a minimum of two years. What is the best way to drink Cognac? The days of the cliché digestif after dinner by the fireplace are long gone! You may be surprised to know that 80% of all Cognacs are consumed as mixed drinks. Cognac may be drunk neat or with ice. At Martell, we do not recommend warming Cognac as it brings out the alcohol too strongly and releases the aromas too quickly. A tulip glass, rather than a balloon glass, is also recommended since it assures a much better appreciation of the entire aromatic range of the Cognac. Cognac can also be mixed in a wide range of long drinks and cocktails as has been the tradition for many many years. Think of the great classic cocktails such as the Mint Julep, The Sidecar, The Champagne Cocktail and The Sazerac, all of these are made with Cognac. For cocktail inspiration, visit the Martell website. Ideally, you should choose your Cognac according to how you intend to drink it. 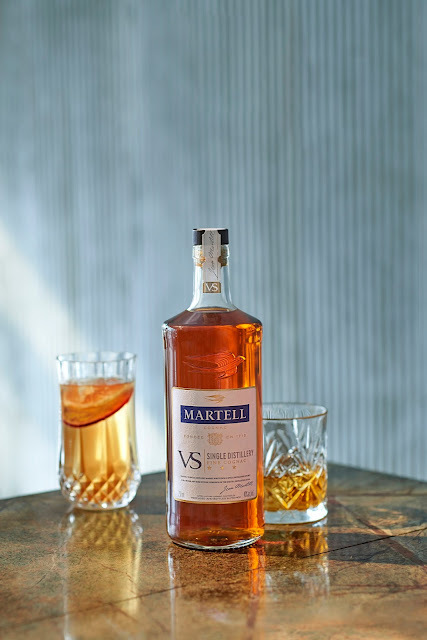 VS and VSOP are perfect for long drinks or cocktails, while older Cognacs should of course first be appreciated on their own. However, these older Cognacs can be the perfect ingredient for an exquisitely balanced cocktail. VS stands for "Very Special" and requires the youngest eaux-de-vie of the blend to have been matured for at least two years in French oak. What is the latest news from the House of Martell? 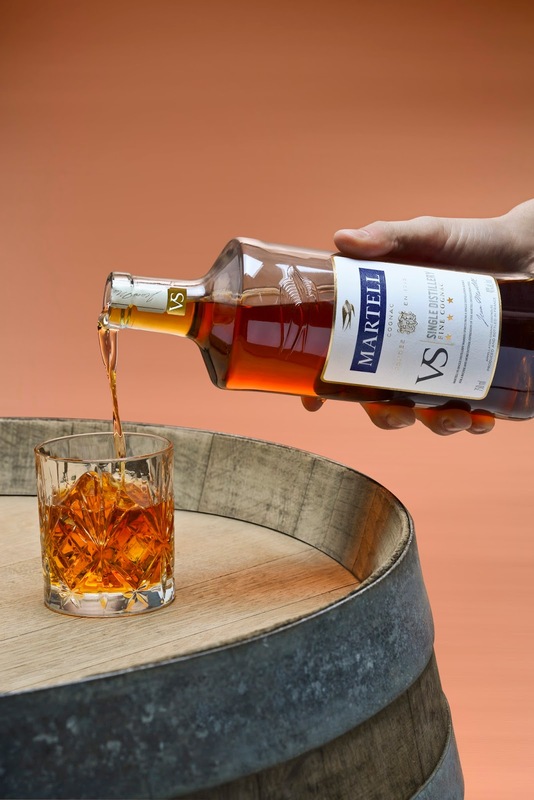 We are delighted to launch the new expression, Martell VS Single Distillery, forged with passion and knowledge passed through the Martell family since 1715.